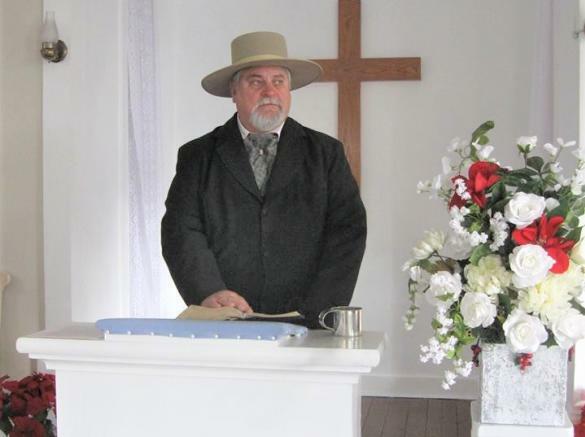 Attend a Civil War style, nondenominational church service in Historic Rocky Springs Chapel. 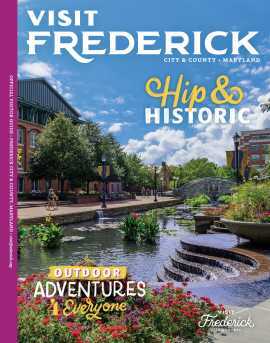 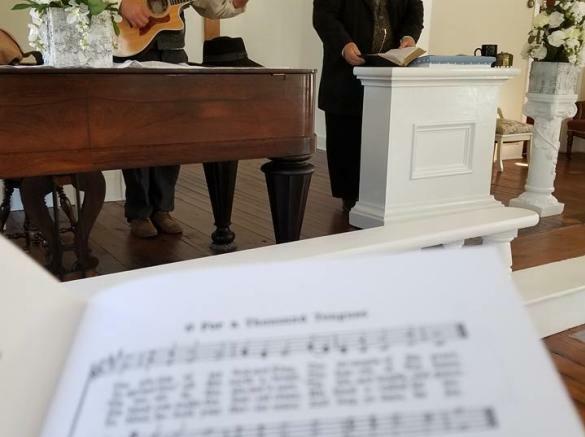 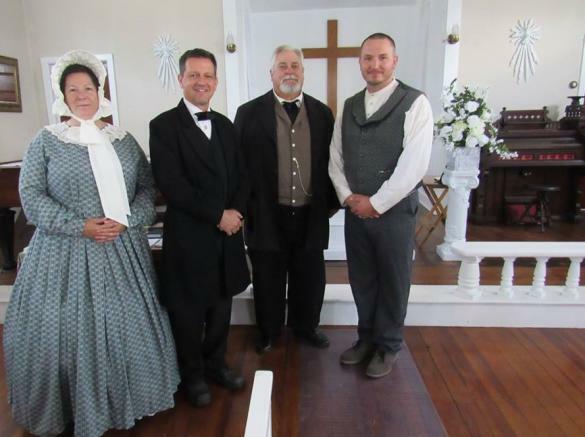 The service will be conducted by a preacher wearing Civil War period attire, using an 1860s version of the Bible, who will lead worshipers in singing hymns that were popular during the American Civil War. 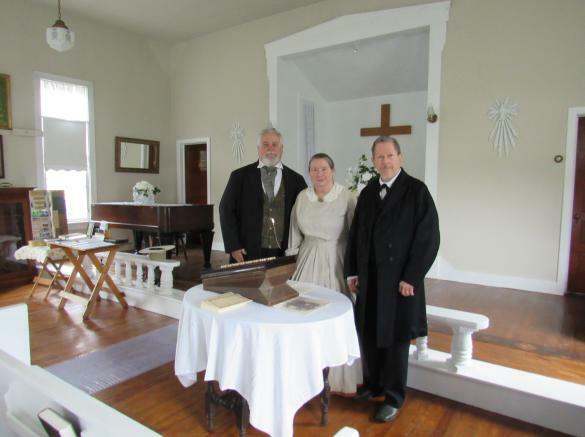 A living history program will immediately follow the church service. 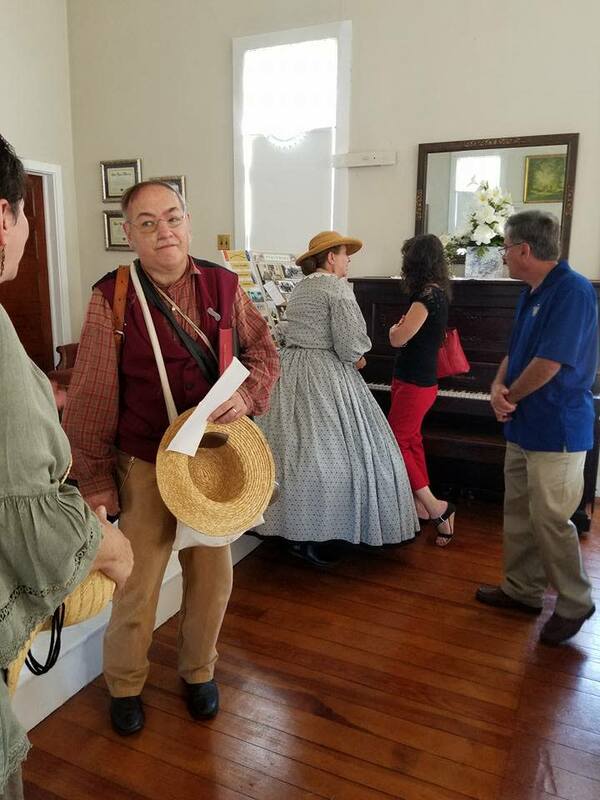 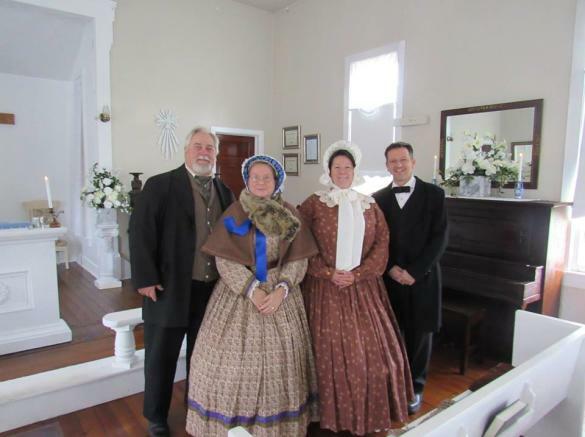 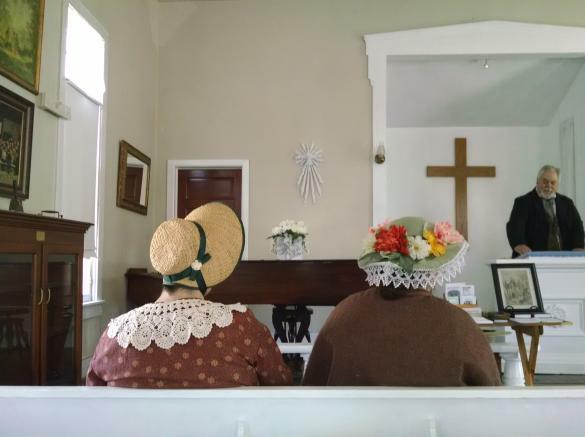 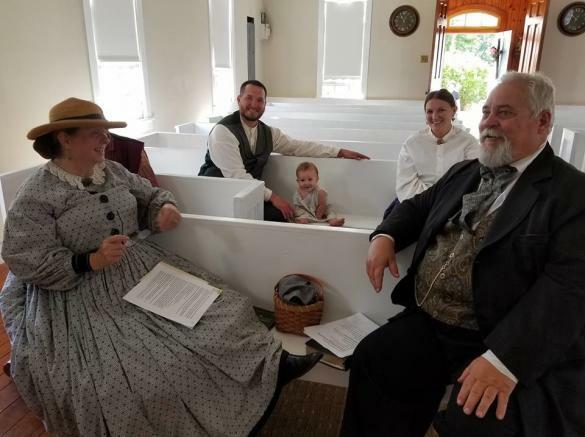 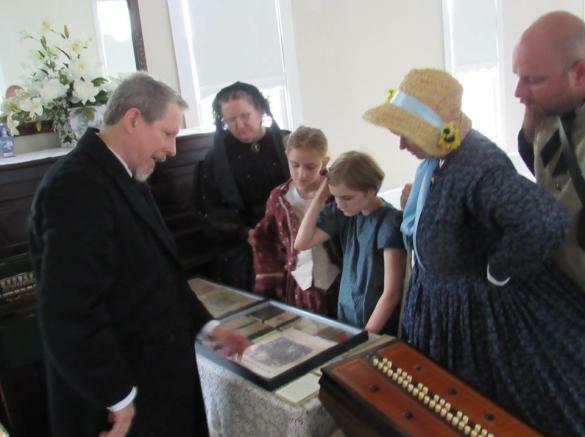 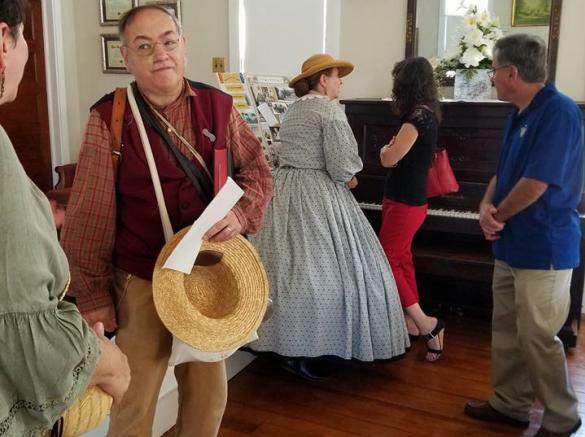 Historic Rocky Springs Chapel, Inc. is dedicated to using living history programs to accurately educate the public on Christian practices and the impact of faith on American society during The War Between The States. 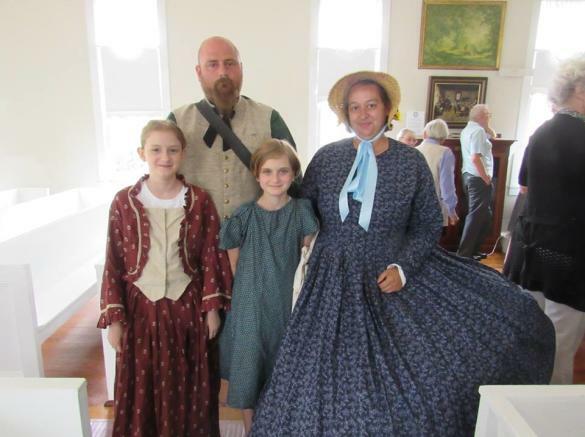 The wearing of Civil War period attire to the church service is encouraged but not required.